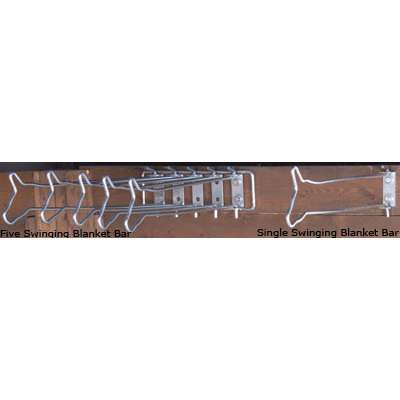 These swinging bars are durable, functional & keep your blankets organized and off the ground. 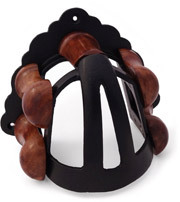 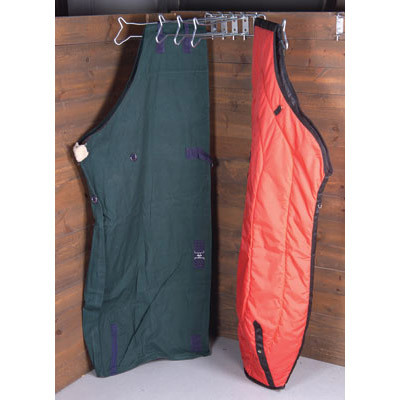 Ideal for hanging blankets, sheets, and seasonal items or use them to hang just about anything. 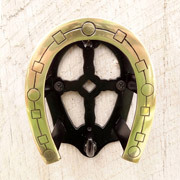 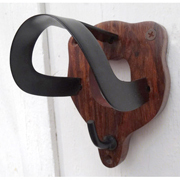 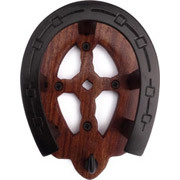 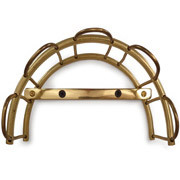 Unique and clever design has horse head shaped ends and swing easily from left to right for great versatility and functionality. 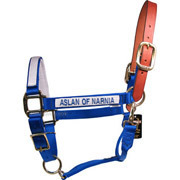 For permanent mount. 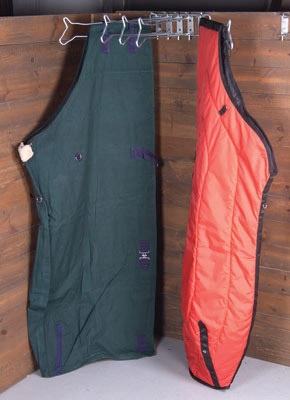 Holds 5 blankets. 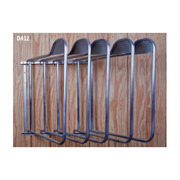 Measures 15-1/2"Wx8-1/4"Hx24-3/4"D; when collapsed, 4-5/16"D.